Jonathan Jones, _white poles_, 2003, installation view Grafton Regional Gallery. Image courtesy the artist. Collection Rachel Verghis. 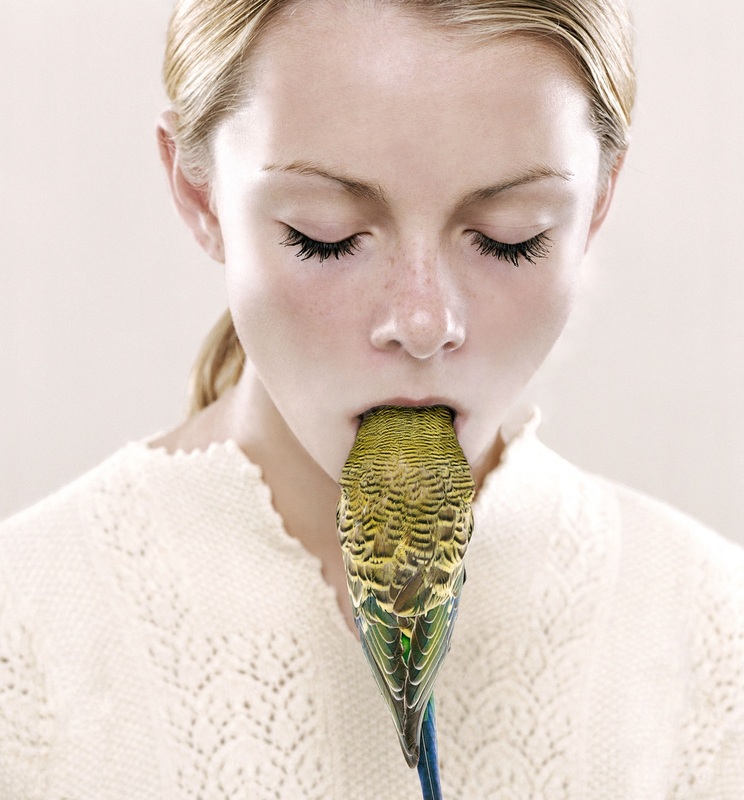 Petrina Hicks, _Shenae and Jade_ (detail), 2005, lightjet print, 142 x 134cm, edition AP. Image courtesy the artist. Collection Rachel Verghis. Light Sensitive Material: Works from the Verghis Collection featured a vibrant selection of photographic, light and digital media works from the private collection of Rachel Verghis, one of Australia’s youngest art collectors. 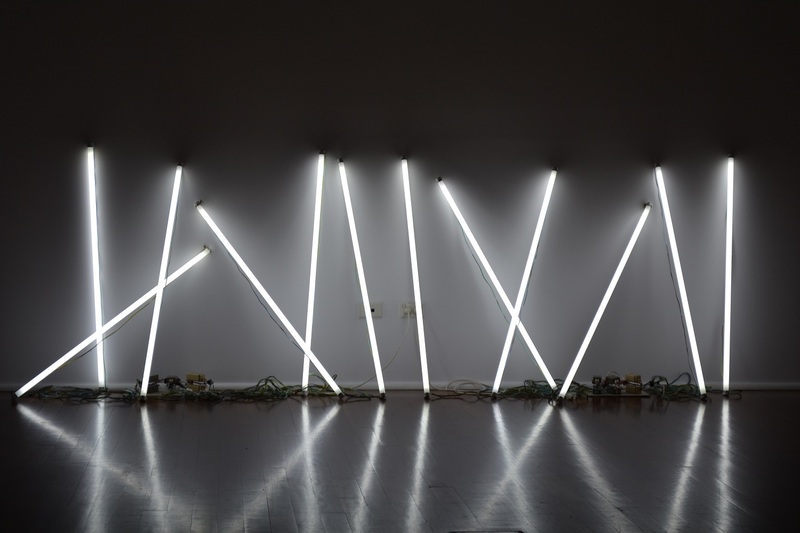 Curated by Richard Perram, Director, Bathurst Regional Art Gallery, the exhibition brought together 21 works from 14 emerging and mid-career Australian artists whose use of light is integral to their work, presenting a fascinating snapshot of contemporary art from the last decade. Artists featured in the exhibition include Shoufay Derz, Hayden Fowler, Shaun Gladwell, Newell Harry, Petrina Hicks, Jonathan Jones, David Knight, Rosemary Laing and Stephen Birch, Vanila Netto, Michael Riley, Julie Rrap, Grant Stevens, and Hossein Valamanesh. A Bathurst Regional Art Gallery exhibition in conjunction with Rachel Verghis, toured by Museums & Galleries of NSW.